Congratulations, America: Your courts’ slippery-slope intransigence about Argentina’s intransigence has sort of come how to roost. But not really. The U.S. has no plans to push through laws that might undermine holdouts’ power more broadly…. So instead of orderly debt restructurings, holdouts still have the power to inflict debt chaos. 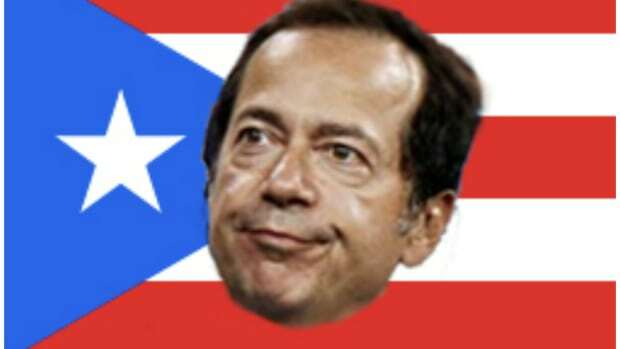 And, without the U.S. Treasury advocating their cause, some countries might be jealous to have Puerto Rico’s problems.